Hi there, I'd like to introduce you our new project 'Greece-Sro'. we are here to offer our community fresh and nice gameplay with alot of fun and amazing features. Welcome To Colony-Sro New Pve Private Server ! 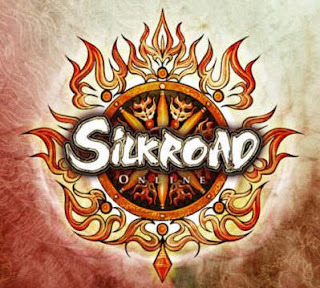 I would like to announce our game server, an old school one where everyone could join and enjoy playing at the golden age of silkroad without overpowered donators. Please note that the server been open to finish last updates and test. 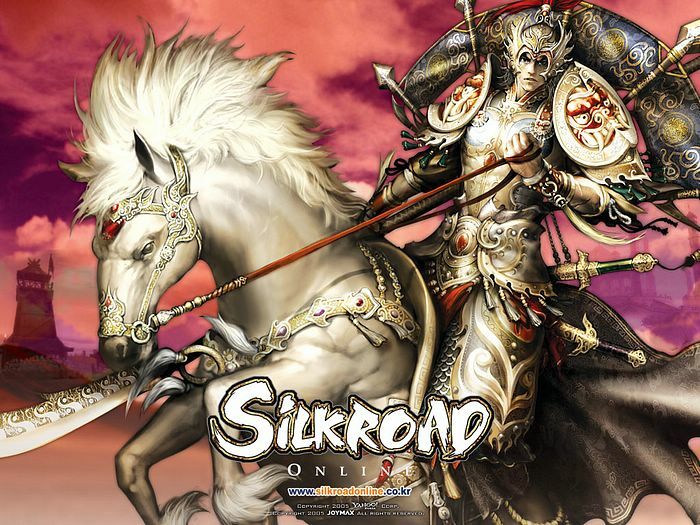 I'm here to Release The best new PvE Game ! I'm Here To release Platinum Gaming Network .